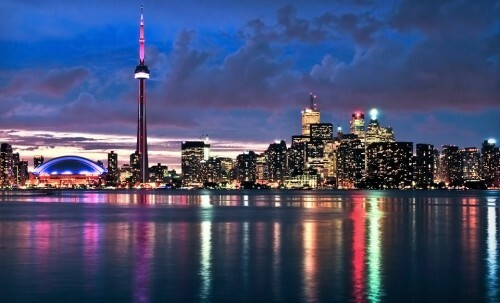 Cheap flights to Canada: Toronto for €363! We informed you earlier this week about cheap flights to Canada from Dublin with return to Prague. If you don’t like this routing, here’s another great offer to Toronto for good price. Return flights from Leipzig to Toronto are now available for only €363! Book via Budgetair to get this price! « Cheap flights to Costa Rica: San Jose for only €426!